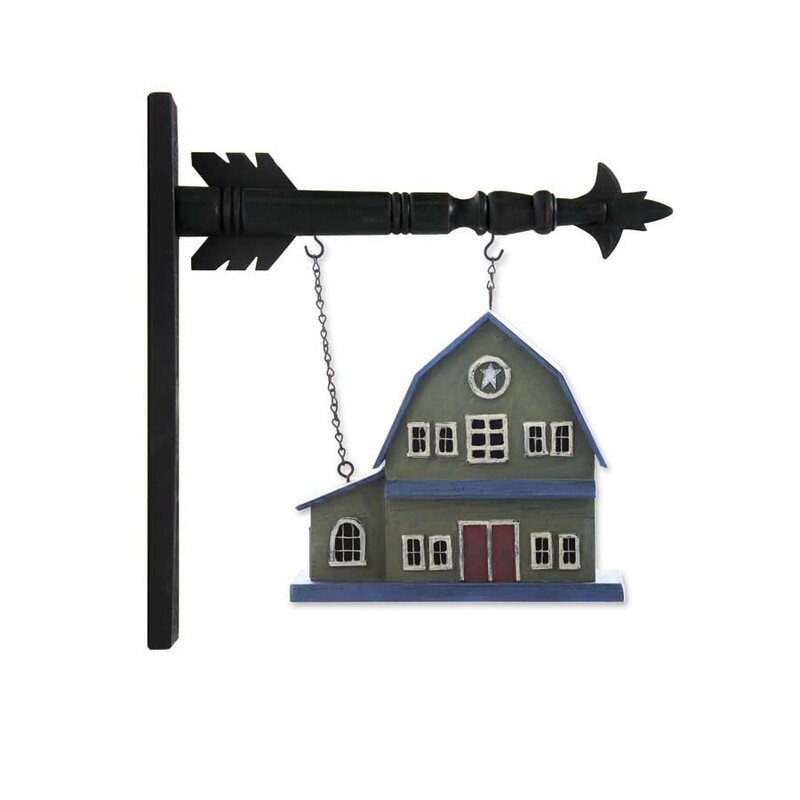 10.75″ 3 dimensional barn adds a touch of Americana to your porch, patio, or kitchen. Select an Arrow to display this items. Arrow holders sold separately.